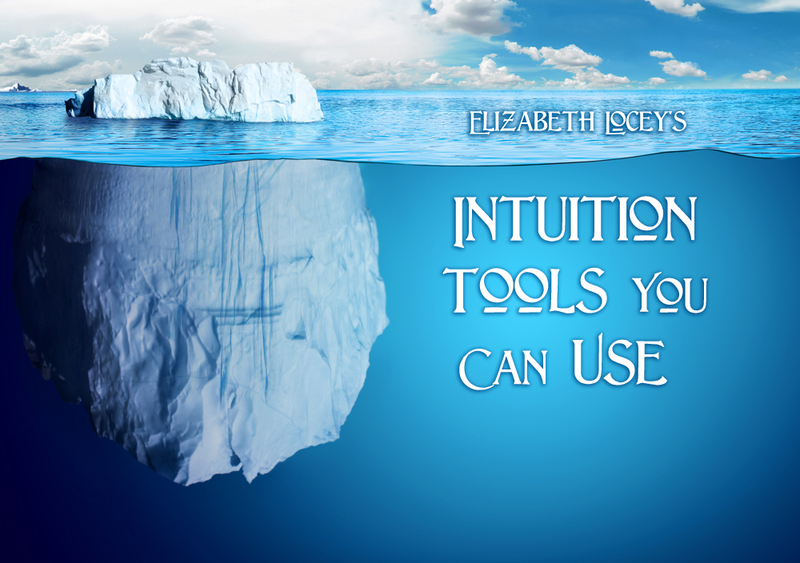 As promised, here’s your copy of my personal Intuition Tools, outlined for you. If you’ve been wondering about why your intuition works the way it does, come to the call and ask. I’d appreciate a heads-up, so please reply to the confirmation email on its way to your inbox right now with your query.